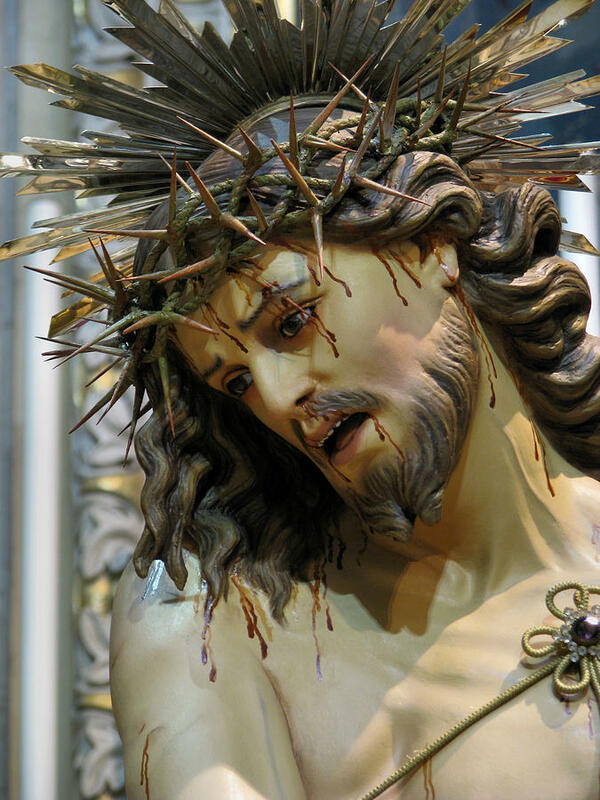 Good Friday – Detached Devotion – Senior Alien prays for Blessings of Patience and Endurance. 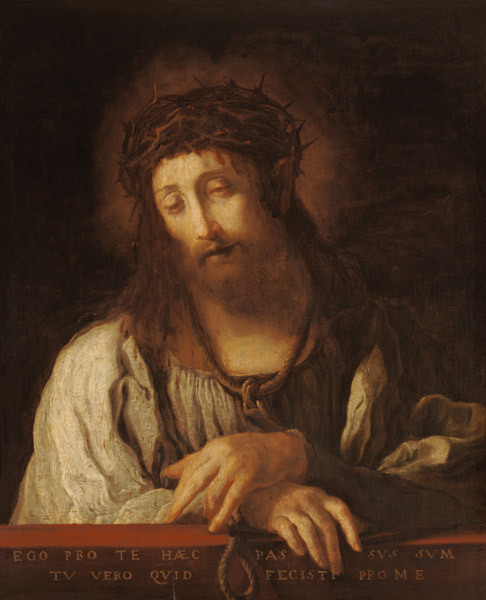 SENIOR ALIEN PRAYS FOR BLESSINGS OF WHOLE PATIENCE ON GOOD FRIDAY – WHOLE PATIENCE: TO KNOW, TO UNDERSTAND THE QUALITY, THE ABILITY, OR THE FACT OF PATIENCE, I PRAY TO MAN KNOWN AS JESUS, A NATIVE OF NAZARETH, GALILEE. 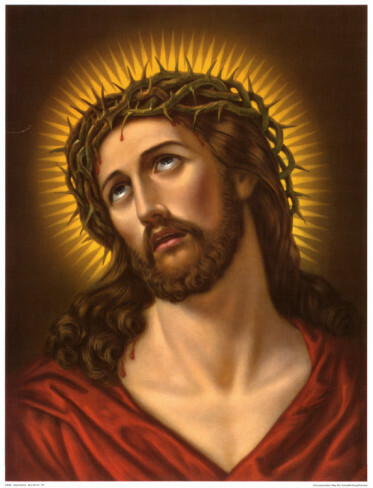 Good Friday is the Friday before Easter Sunday. 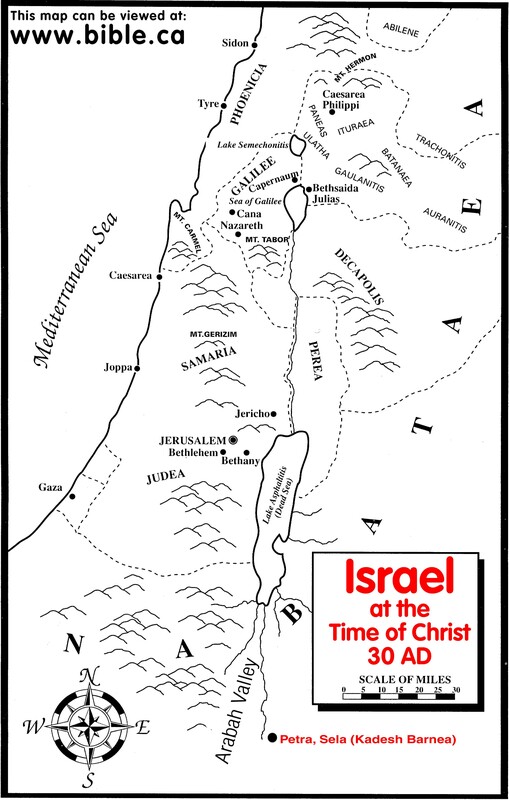 It is observed in commemoration of crucifixion of Jesus. 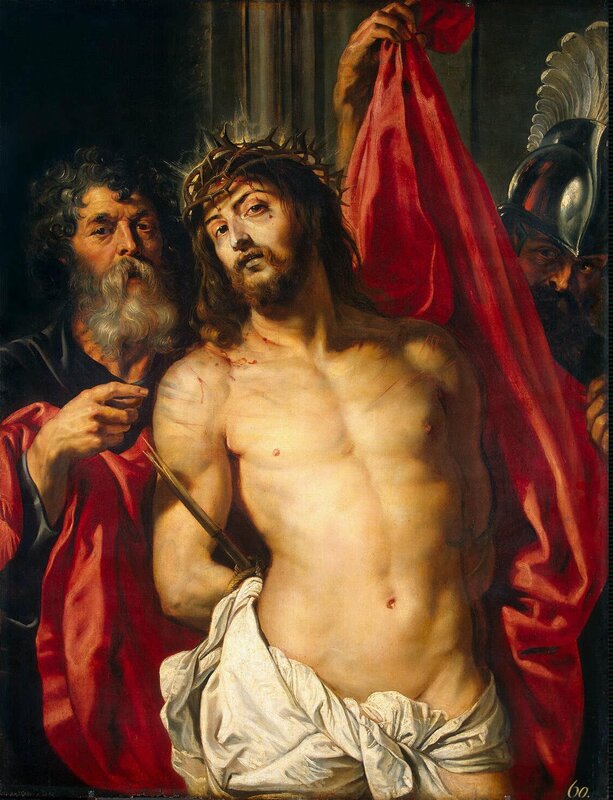 Friday, March 30, 2018 is observed as Good Friday. 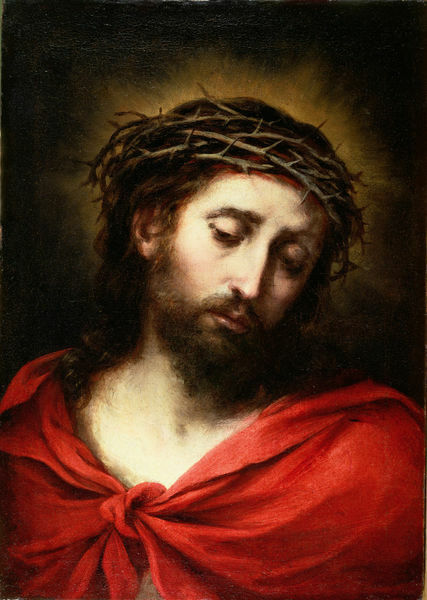 I pray to Son of Man, a native of Nazareth, Galilee to know, and to understand the quality, the ability, or the fact of “PATIENCE.” I am using the phrase “WHOLE PATIENCE” for Jesus clearly demonstrated His other supernatural abilities. 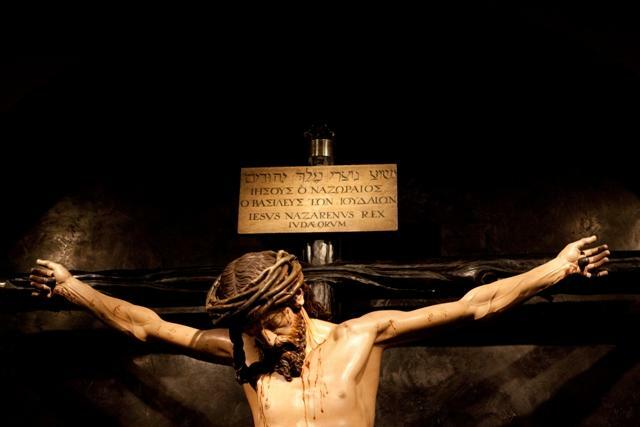 Jesus had several options if He chose not to wait, not to tolerate, not to succumb, and not to experience the horrors of pain and humiliation imposed on Good Friday. 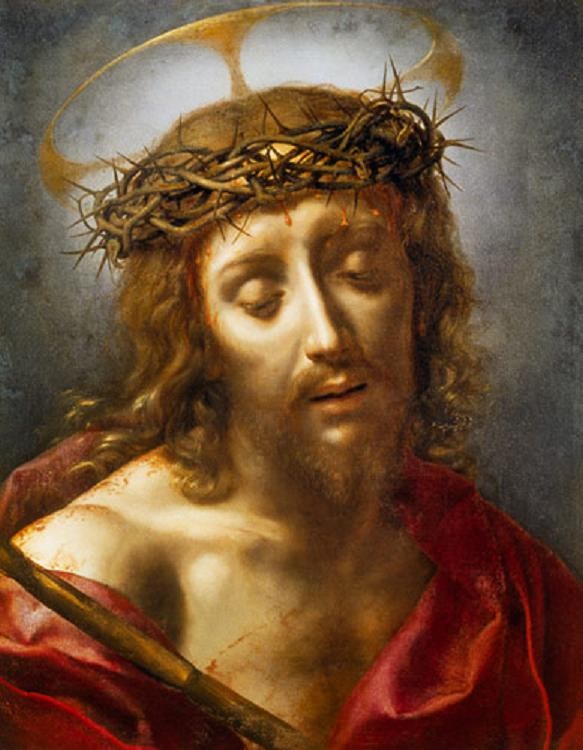 Today, Senior Alien (Non-Immigrant Alien living in the United States) is beholding the Son of Man to learn the Art of Patience. I am “alien” for I have not yet entered the Kingdom of Heaven on Earth. 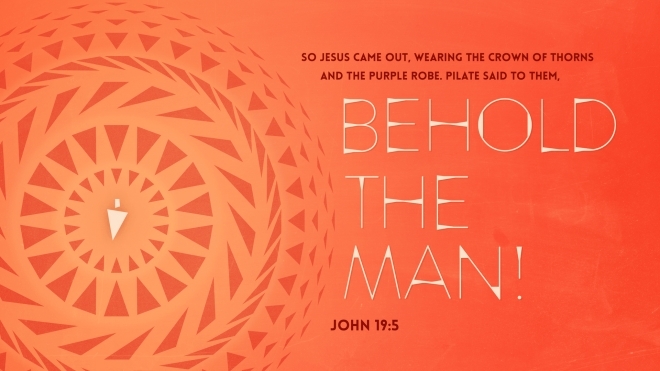 GOOD FRIDAY – SENIOR ALIEN – WHOLE PATIENCE: GOSPEL IS OF VERY SPECIAL INTEREST TO MAN AS IT REVEALS GOD’S COSTLY PLAN FOR MAN’S REDEMPTION THROUGH JESUS CHRIST. 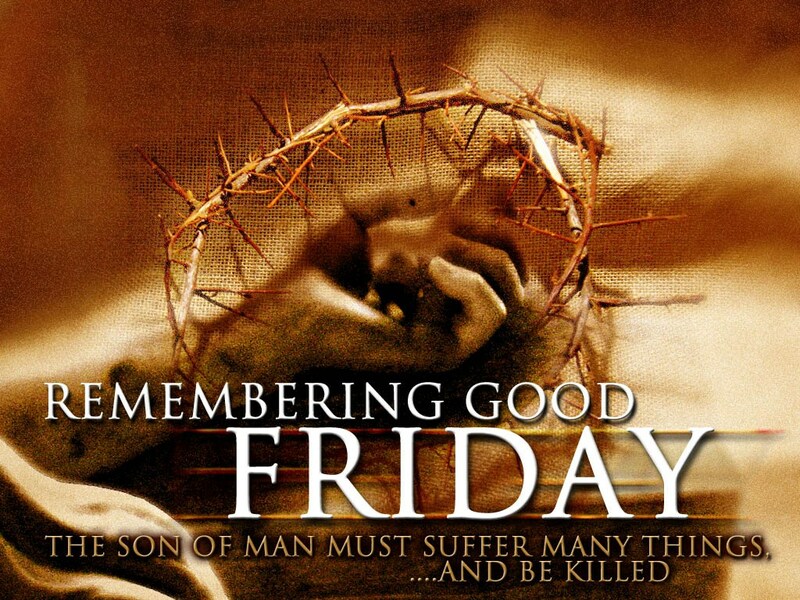 Good Friday is of very special interest to man for it reveals God’s costly plan for redemption of man. 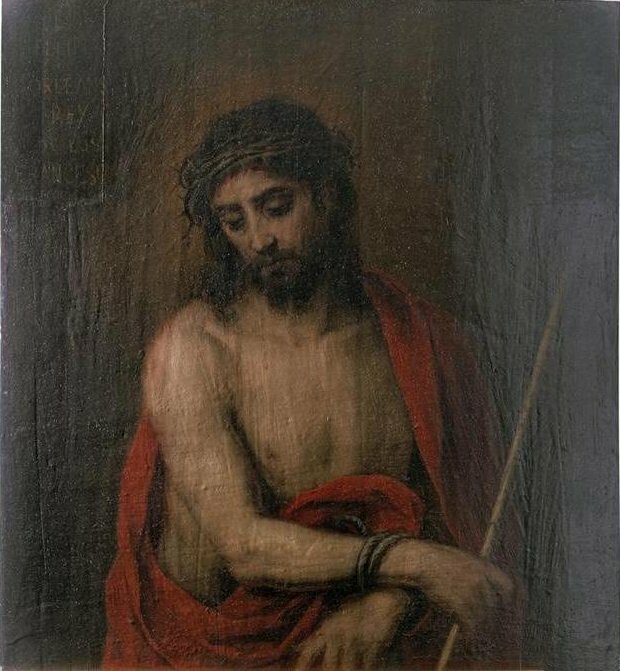 The word redemption means release, or freedom from payment of a price and man’s freedom or deliverance, or liberation involving the greatest possible depth of suffering. The price paying concept lies at the heart of redemption and hence it is a costly action. For man is a “SLAVE” to sin, to set him free, a ransom-price is paid. 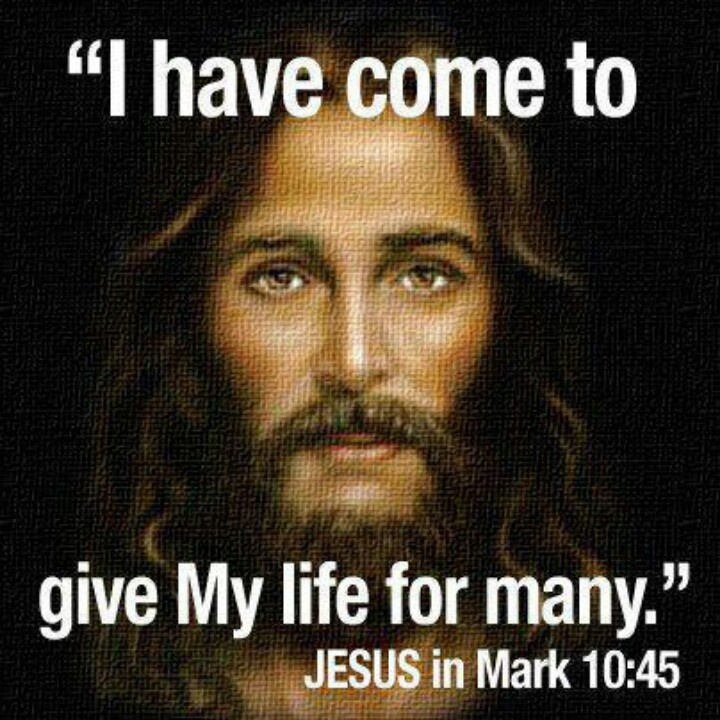 “For even the Son of Man did not come to be served, but to serve, and to give His life as a ransom for many.” (Gospel According to Saint Mark, Chapter 10, verse#45) The emphasis is on the giving of Life as a ransom. 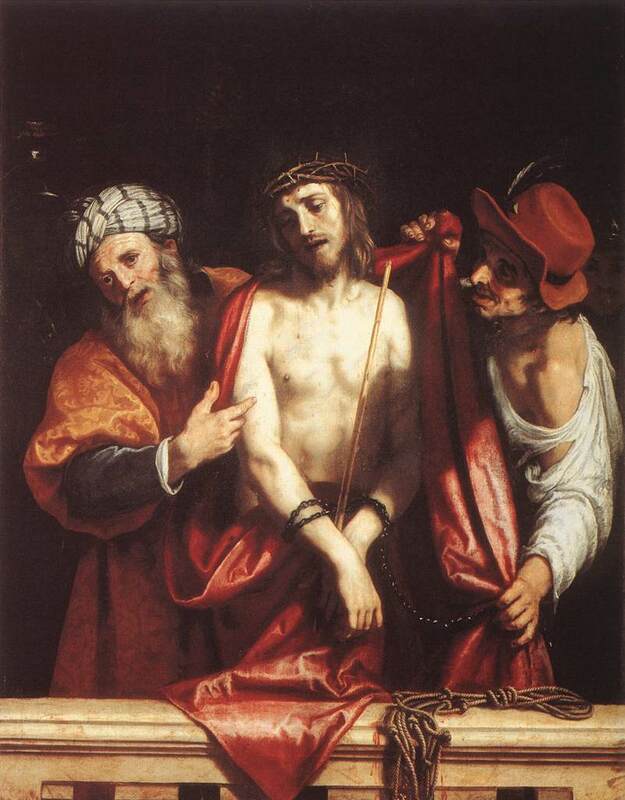 Good Friday is a completed act for Jesus paid the ransom-price. Jesus performed this action with Whole Patience. 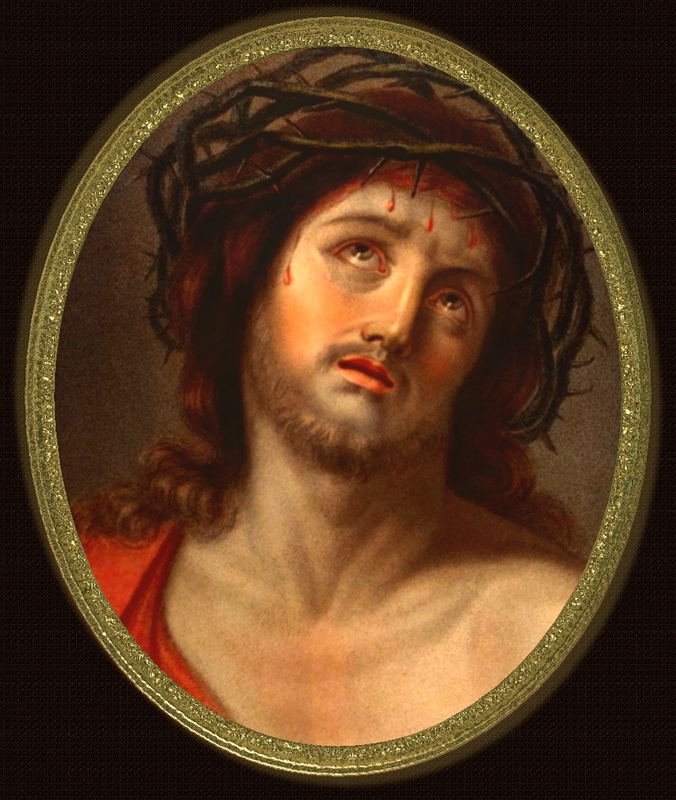 It is immaterial as to whom Christ paid this price. For man the only concern is to experience the results of this full redemption by receiving God’s grace and mercy through Christ and His Love. 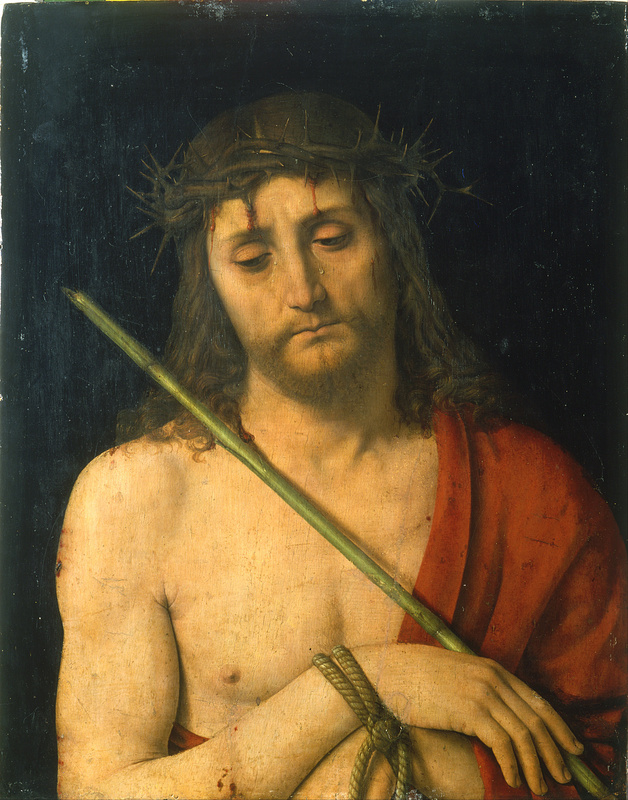 On Good Friday, Jesus had gone through the whole of human experience including the worst horrors of pain and humiliation. Endurance is the ability to stand pain, distress, and fatigue; it is the ability to resist and withstand suffering and hardship with fortitude and patience. 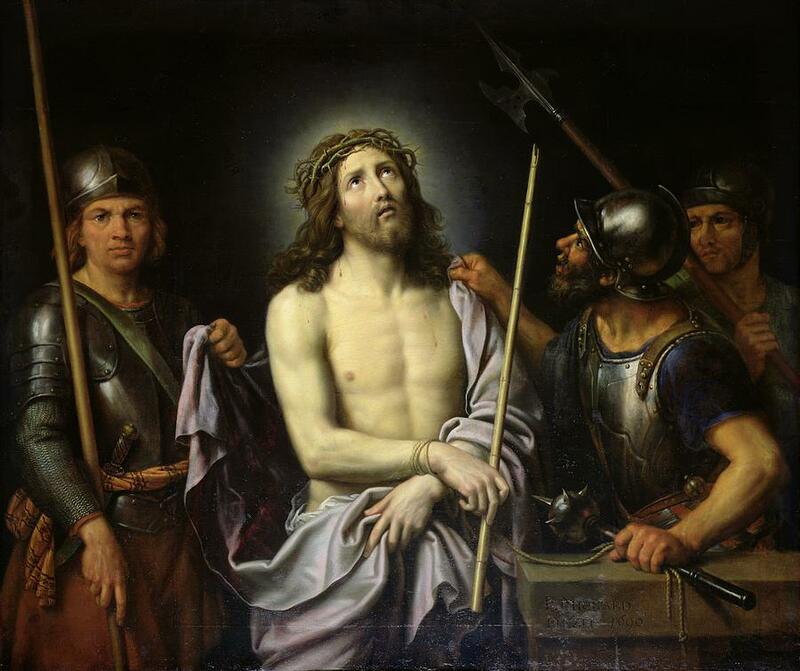 SENIOR ALIEN – GOOD FRIDAY – WHOLE PATIENCE: THE TRIAL AND EXECUTION OF JESUS ON GOOD FRIDAY. IT IS A LESSON TO HUMANITY, A TEACHING TO KNOW AND UNDERSTAND THE QUALITIES OF PATIENCE AND ENDURANCE . 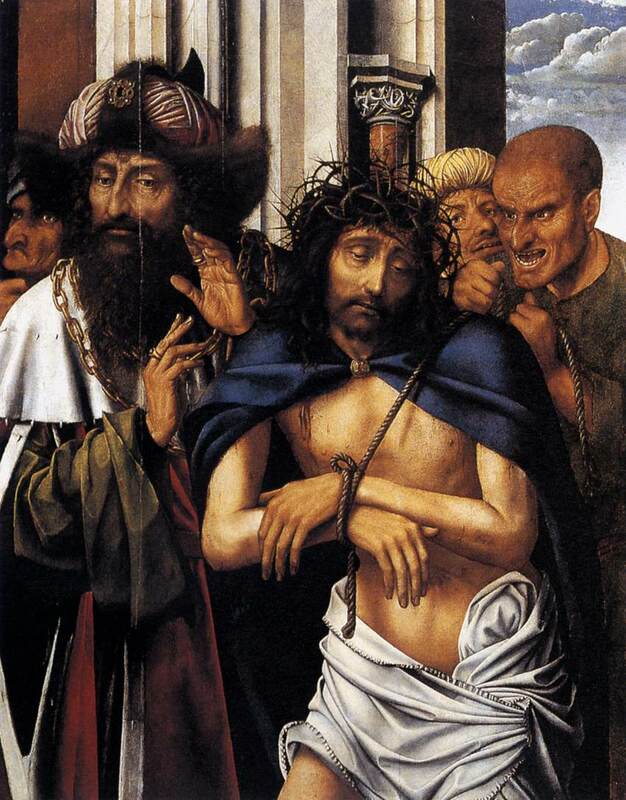 ROMAN GOVERNOR PONTIUS PILATE THOROUGHLY SCOURGED JESUS AND ASKED PEOPLE IF HE NEED TO PUNISH MORE. Endurance speaks of the ability to hold up under pain, to tolerate, to put up with, to bear pain without flinching. It is the Will, ability, quality, or fact of waiting without complaint. It demands steadiness, perseverance, self-control, resoluteness in the face of grave provocation. This ability to bear suffering results from firm, sustained courage and it is a mistake to interpret endurance as cowardice. 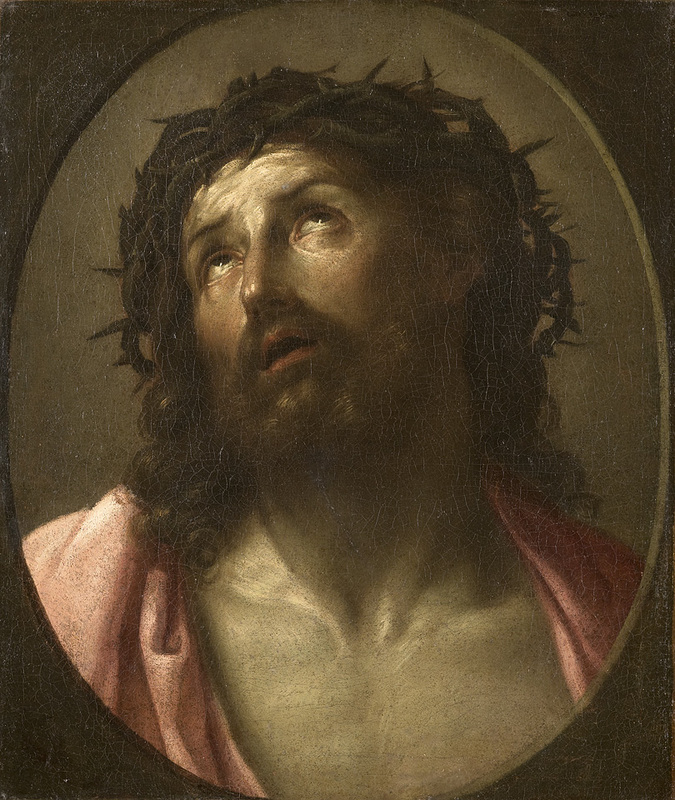 Jesus remained calm and unperturbed while people angrily shouted demanding his crucifixion. 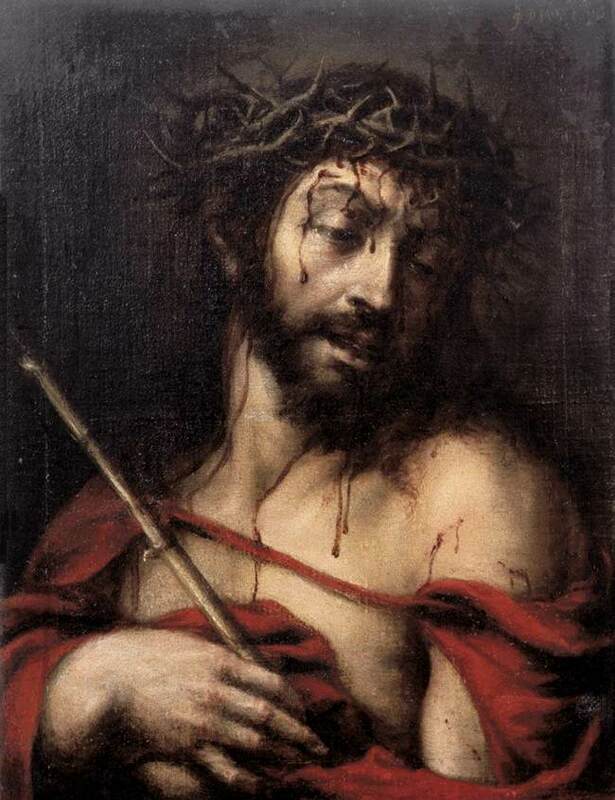 On Good Friday, the Son of Man was a picture of STOICISM displaying grit, and courage that refuses to succumb under any circumstances, a courage that involves utmost indifference to personal pain and suffering. 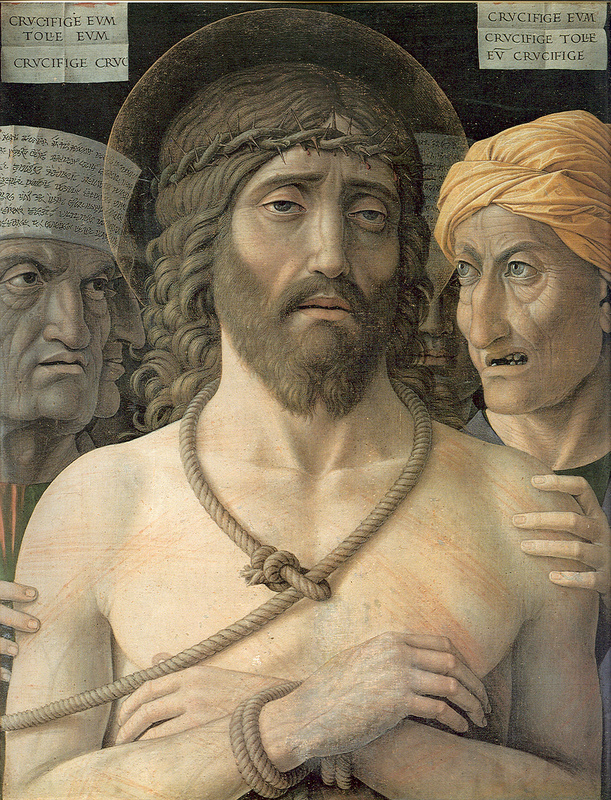 SENIOR ALIEN – GOODFRIDAY – WHOLE PATIENCE: “THEN SOME BEGAN TO SPIT AT HIM, THEY BLINDFOLDED HIM, STUCK HIM WITH THEIR FISTS, AND SAID, ‘PROPHESY!’ AND THE GUARDS TOOK HIM AND BEAT HIM .” BOOK OF MARK, CHAPTER 14, VERSE#65. 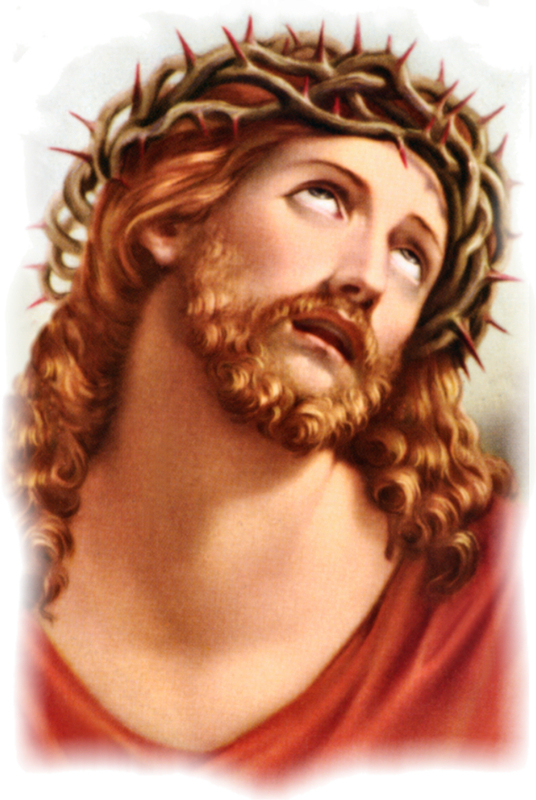 SENIOR ALIEN – GOOD FRIDAY – WHOLE PATIENCE: TO WHICH LAND AND TO WHICH KINGDOM DOES THE SON OF MAN TRULY BELONGS??? 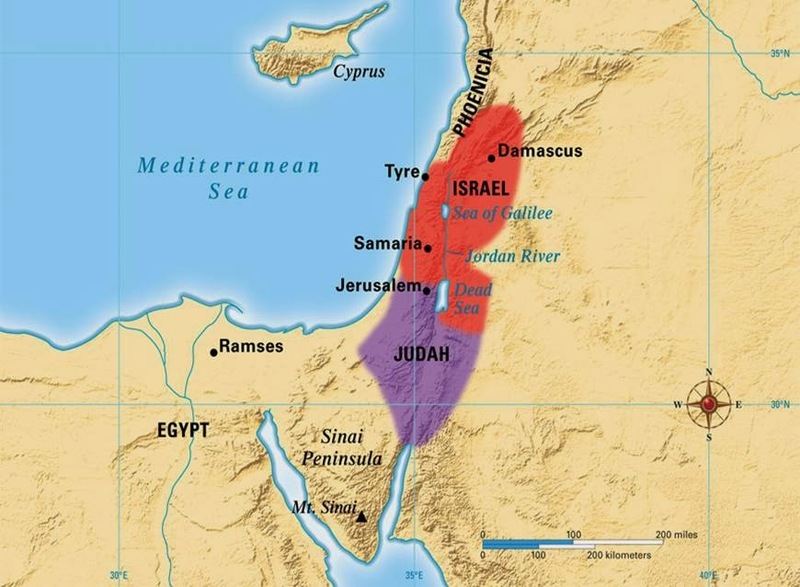 IF JESUS BELONGS TO THE KINGDOM OF HEAVEN, WHO HAS GIVEN THE AUTHORITY AND POWER TO MAN TO DEFINE HIS TERRITORY AND HIS DOMAIN???? 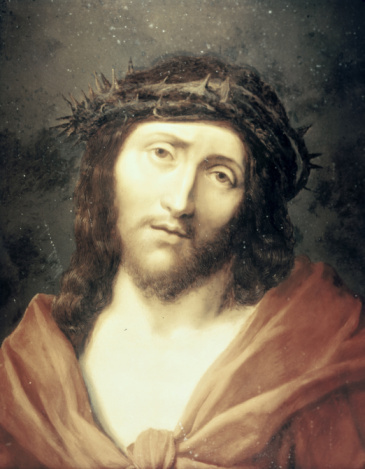 SENIOR ALIEN – GOOD FRIDAY – WHOLE PATIENCE: IF THE SON OF MAN WAS CRUCIFIED ON GOOD FRIDAY, IT ONLY SPEAKS ABOUT HIS WILL TO REFRAIN FROM RETALIATION, AND FORBEARANCE. 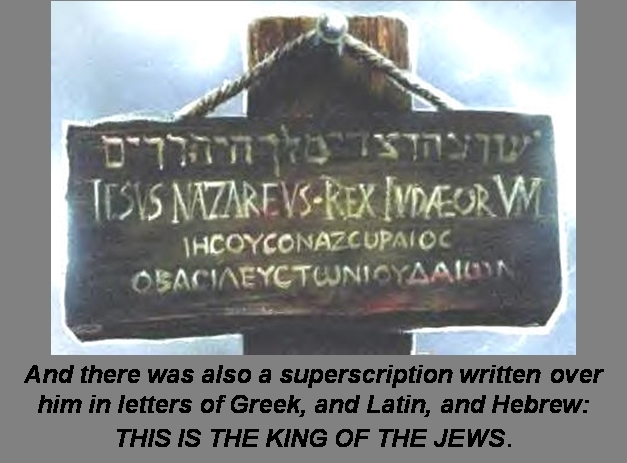 PEOPLE TAUNTED JESUS TO SAVE HIS OWN LIFE AND TO COME DOWN. HIS FORTITUDE IS NOT TO BE MISTAKEN OR MISINTERPRETED AS WEAKNESS. 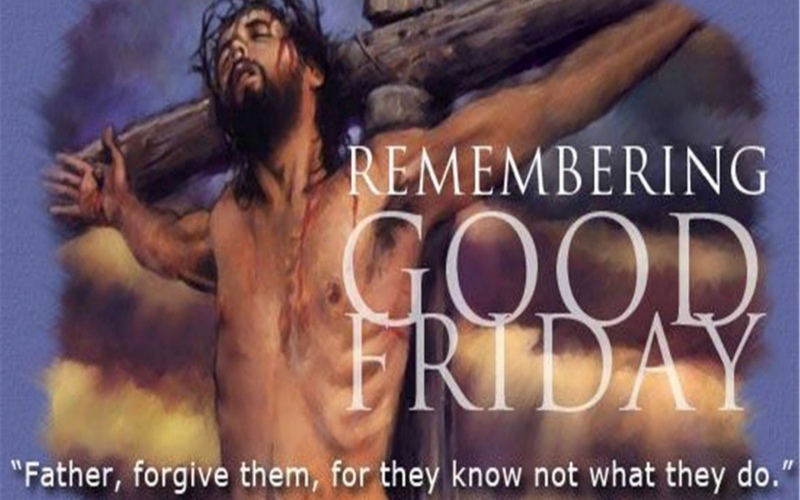 SENIOR ALIEN – GOOD FRIDAY – WHOLE PATIENCE: ON GOOD FRIDAY, ROMAN GOVERNOR PONTIUS PILATE OR HIS SOLDIERS POSTED A WRITTEN NOTICE ABOVE THE CROSS ON WHICH JESUS WAS CRUCIFIED. 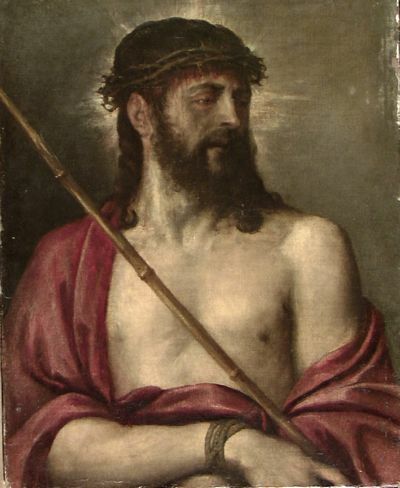 On Good Friday, Jesus was repeatedly taunted, mocked, and ridiculed by people, by criminals, by officials, by soldiers, by high priest, King Herod, and Roman Governor Pontius Pilate. 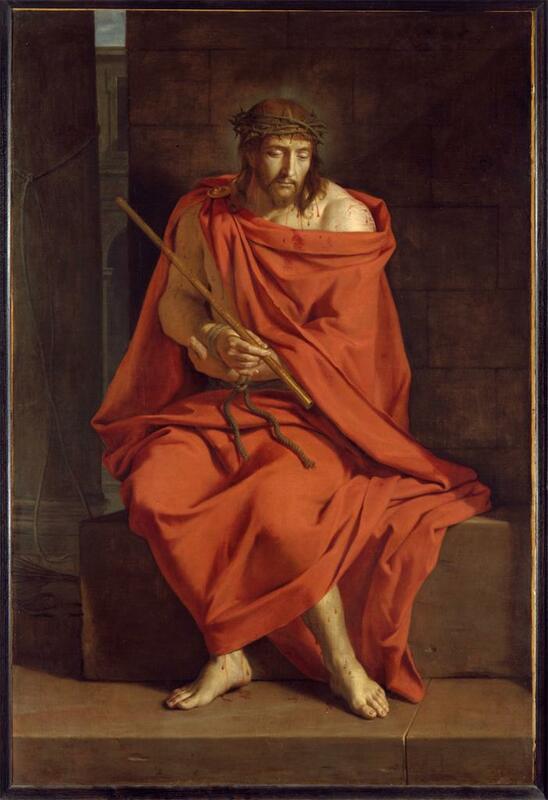 The ultimate act of indignity was that of calling Him, “THE KING OF THE JEWS” showing utter contempt for His failure to save His own life and get away from the Cross on which He was nailed. 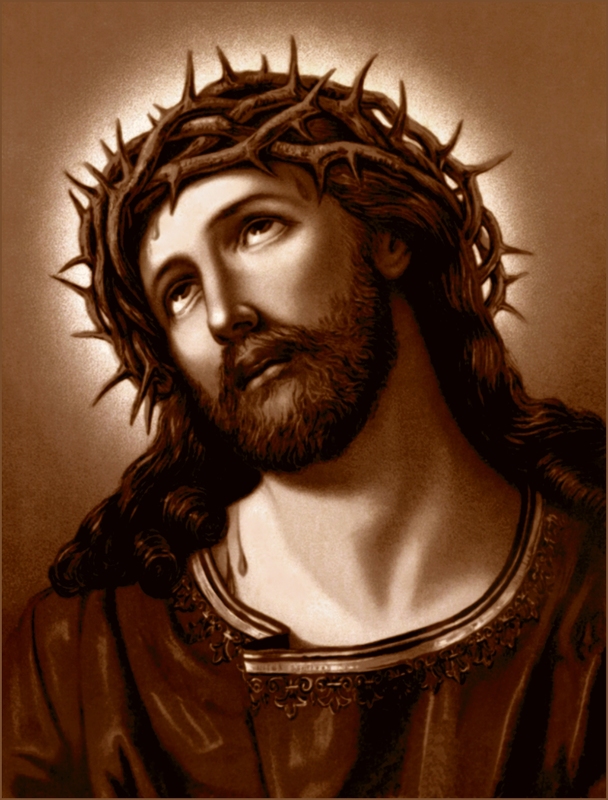 SENIOR ALIEN – GOOD FRIDAY – WHOLE PATIENCE: ON GOOD FRIDAY, JESUS DID NOT EXPRESS ANY THOUGHTS OR FEELINGS OF SELF-PITY. 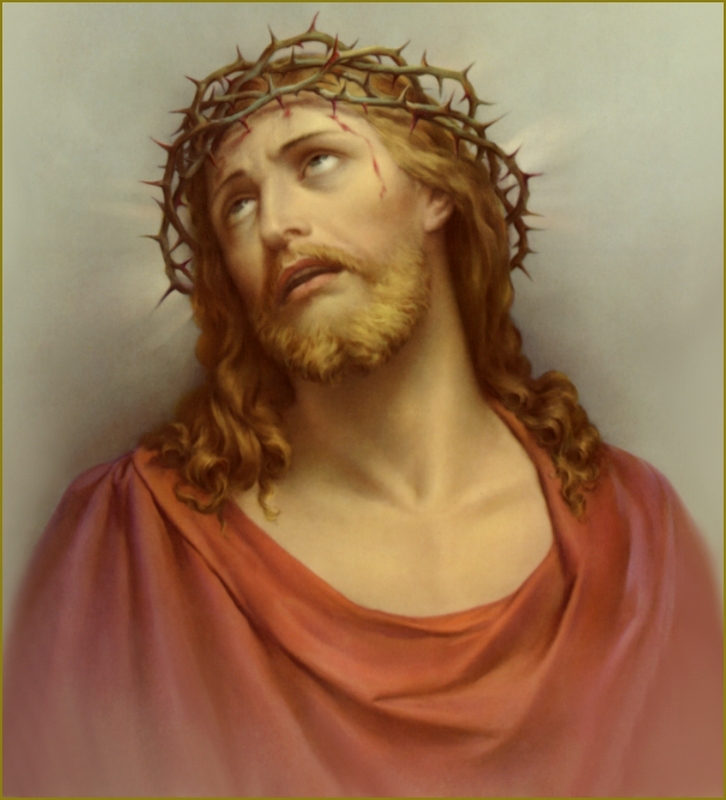 JESUS SAID, “FATHER, FORGIVE THEM, FOR THEY DO NOT KNOW WHAT THEY ARE DOING.”(THE BOOK OF ST LUKE, CHAPTER 23, VERSE#34). 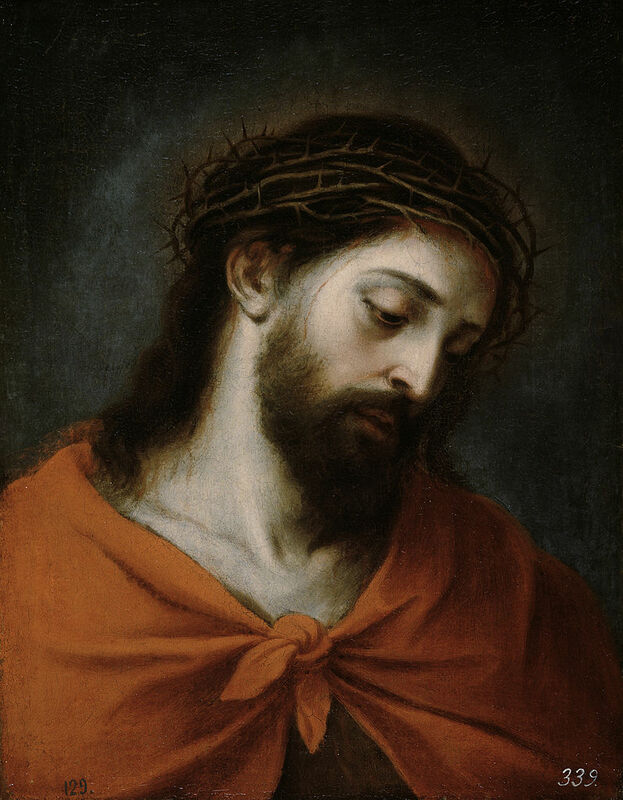 There is no easy cure, and there is no easy remedy for man’s problems for man’s problem is that of alienation or estrangement from his own true or real nature that God implanted in man while making man in His own image. Man lives as an ‘alien’ for man has lost his connection with his own LORD God Creator. 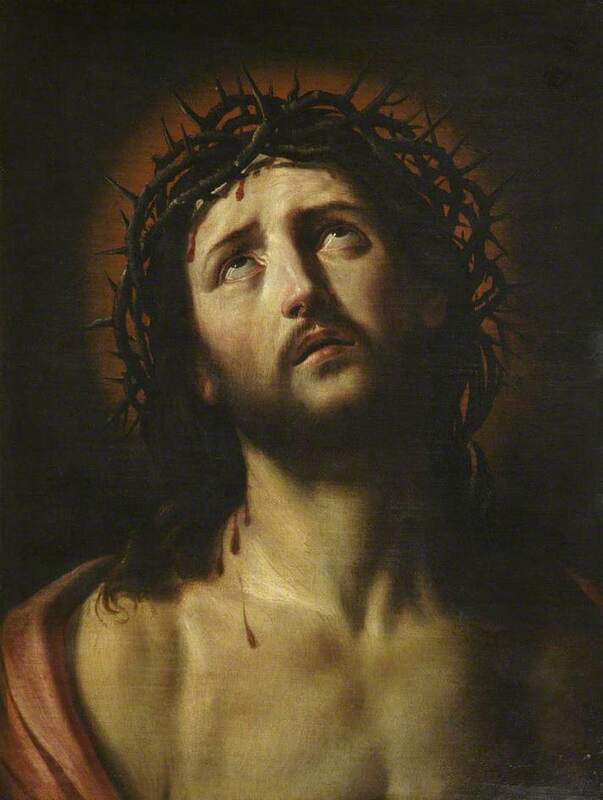 The divine nature of the Son of Man becomes self-evident when man learns the Art of Patience and Endurance. 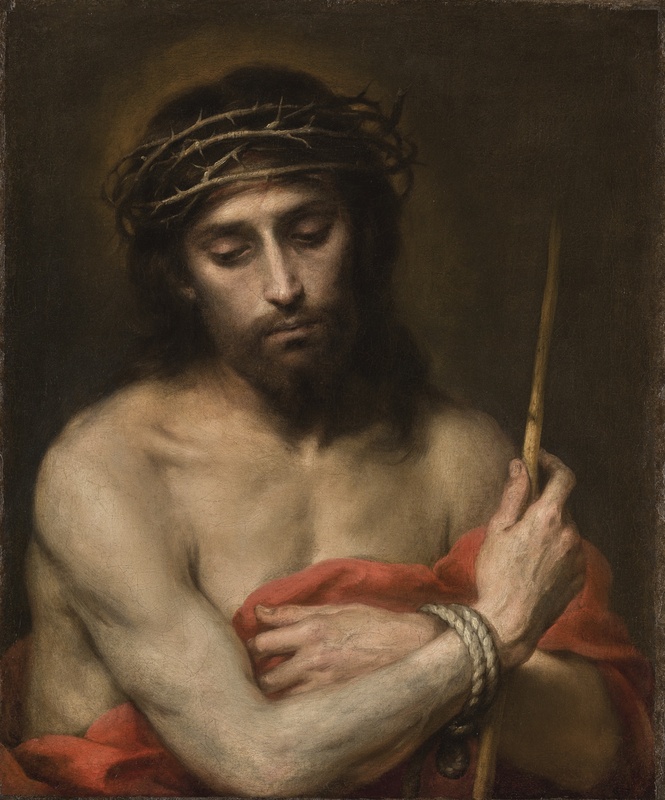 I ask my readers to ‘Behold The Man’ and see His Patience, Fortitude, Forbearance, Perseverance, Calmness, Steadiness, Strength, Self-Control, and His resolute Endurance. Good Friday – Senior Alien Prays for Blessings of Patience and Endurance. 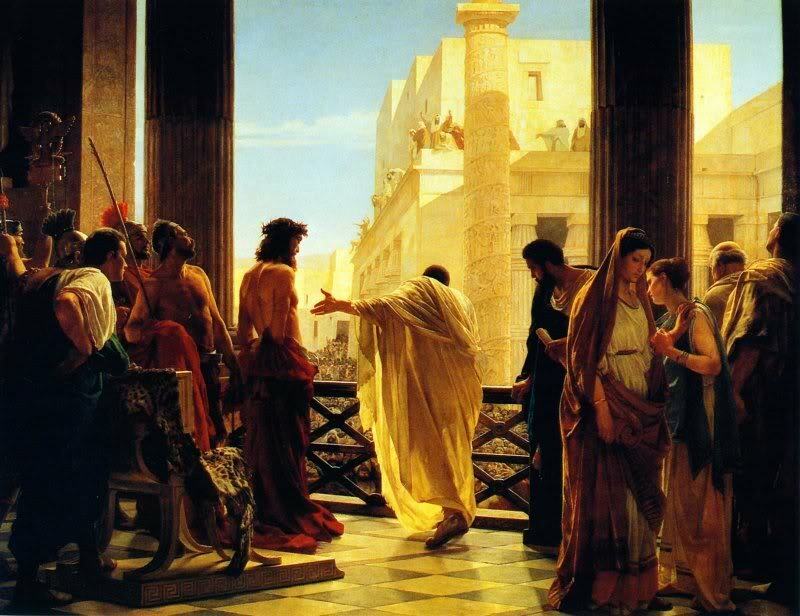 On this Good Friday, I am sharing a collection of images that depict Jesus when Roman Governor Pontius Pilate presented Him to a mob of people who gathered outside the palace shouting to crucify Jesus. SENIOR ALIEN has no access to care or comfort while he faces the difficult problems of his simple, mortal existence. Senior Alien understands the proverb that instructs man to endure problems that cannot be cured. SENIOR ALIEN – GOOD FRIDAY – WHOLE PATIENCE: IF PROBLEMS HAVE NO ANSWERS, IF PAIN AND SUFFERING CANNOT BE CURED, MAN TO KEEP HIS EXISTENCE HAS TO LEARN THE ART OF PATIENCE.